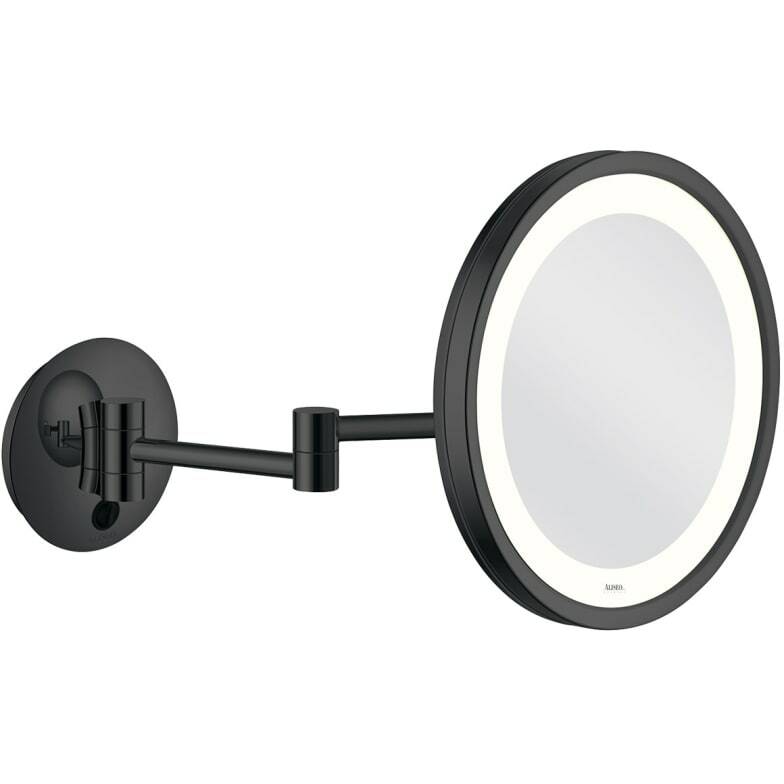 Extra large, illuminated cosmetic mirror with swivel twin arm for wall mounting. Generous 250 mm diameter and convenient back plate switch exceed your guest’s expectations. Do you have a question about "LED City Light"? How can we contact you?